Summer season means fun in the sun for most kids. But before you hit the beach, camp, or any outdoor activity make sure you’ve got some sun protection first. The harmful UV rays get more intense during summer and it can cause you a lot more that sun burn if you are not careful. Sunscreen and kids’ sunglasses are just some of the tools that you can use to protect your kids against these harmful rays. 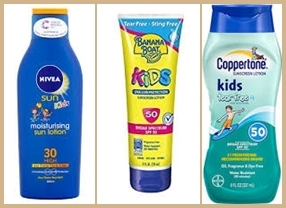 Here are some sun protection essentials for kids that you’ll need for the season. Dermatologists recommend the use of sunscreen throughout the year because unprotected skin can be sun damaged in as little as 20 minutes. Sunscreen lotion, gels, and spray offer sun protection factor (SPF) that helps prevent skin damage from UVB and UVA rays. It is advisable to use sunscreen with a min of SPF 30 daily during summer months. Prolonged outdoor activities during summer require higher SPF levels and frequent re-application. Sunscreens with broad-spectrum SPF are ideal options for sun protection. Aside from the skin, lips are also prone to sun damage. Sun damaged lips are usually hard and dry. This may cause discomfort for your kids or worse, it may lead to lip cancer. 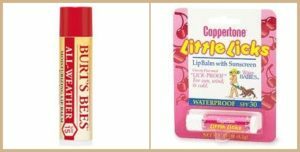 Lip Balms with sunscreen protection help prevent these damages. UV and UVB rays can also cause damage to the retina and even lead to blindness. This is why people shouldn’t take their sunglasses for granted when engaging in outdoor activities. For kids who are not too keen on wearing them, cartoon sunglasses may just do the trick. 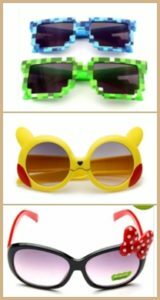 These fun shades are definitely cool to wear! Sunglasses aren’t just sun protection essentials for kids they are must haves for adults too. Wrap-around sunglasses with polarized lenses offer not just sun protection but also glare reduction. Clothes are perhaps the most basic sun protection essentials for kids that you can have this summer. Tightly woven dark colored fabrics offer more sun protection compared to other fabrics. You may also opt for fashionable clothing with Ultraviolet Protection Factor (UPF). There are sports and casual wear as well as swimsuits that are designed to block the harmful rays of the sun and protect you better from its damage. Kids love outdoor adventures like hiking and camping where they can get the chance to explore some beautiful natural scenery and learn some new skills under the watchful guidance of their parents. There are many suitable places where you can take your kids hiking and it is the sort of family fun that is hard to beat, but you also need to be ready for the trip and make sure that their safety and needs are taken care of. Here are some tips for having an enjoyable and safe hiking adventure with your kids, including preparing the right drinks and snacks to keep them happy and healthy during the hike, a way to build their confidence, and some suggestions for keeping them motivated and happy. If you check into a hotel the night before you set off on your trek, like the JW Marriott Camelback Inn, for instance, it gives you a chance to be well rested for the trip and to prepare all the food, drink, and equipment you might need. Kids can get hungry and thirsty pretty quickly, especially when they are burning up their energy on a hike, which means you need to be ready to top up their internal fuel levels with some suitable trail snacks. There are plenty of options you can use for high-energy and nutritious snacks, and you could even make your own trail mix bar if you want to make sure that they get all the right ingredients and will love the taste. Everyone needs to be properly hydrated too, so make sure you pack plenty of water and even a few appropriate energy drinks if you want so that no one starts to suffer from a combination of heat, tiredness, and a lack of fluids. When you are taking your kids on a hike you have to make allowances for their age so that you don’t set a challenge that is too much for them, even if you can manage the trail with relative ease. It is always better to build up your child’s confidence and ability slowly so that they can cope with the challenge and feel good about finishing, rather than having a meltdown and feeling deflated about not completing the hike. It can give everyone an even greater sense of purpose and satisfaction if you are able to plan a hike that offers some sort of natural reward that the kids will love, so try to plan a route that culminates with something fun like an amazing waterfall, or a place where they can play and unwind safely. You sometimes have to make the hike a bit more interesting for little ones that just the amazing scenery that you might be enjoying along the way. A good trick would be to turn the hike into a bit of a scavenger hunt. List some things that you should hope to spot along the way, such as a pretty flower, a feather, and anything else you might be able to tick off while you are on the hike. These tips and ideas should help, but most kids don’t need much persuasion to go on a hike and it is the sort of family adventure that everyone will love, as long as you are prepared for what lies ahead. Well, I needed a break! We all did! So for their end-of-quarter reward, we decided to stay at Ace Hotel and Suites for one night because “we’ve not been back to Ace Water Spa for ages!” Uhm…our last trip there was June last year, so “ages” is about right. In the kids’ calendar, I’ve been living for centuries! I’ve heard great reviews of the Traveloka App from a friend and decided to give it a try booking our staycation. I’m definitely glad I did! I saved not only time but also money doing so. It’s FAST and EASY TO USE!!! 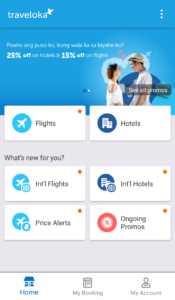 I opened the Traveloka app at 7:05pm and by 7:22 pm, I had already received the e-voucher. I also simultaneously received a text message and an email confirming our booking. That’s about 17 minutes but that also includes several minutes away from my phone because …”Mama, I need help please…”, “Mama, I need to poop…”, “Mama, please check this…” and a few other “emergencies”. I think I actually spent only 5-10 minutes on the Traveloka App. That’s 10 minutes max! It’s very easy to navigate through the app. In choosing the hotel, I just needed to choose the city or country (yes, it can be used to book international hotels!!!) and the dates we wished to stay. It took about a second or two to show a list of available hotels which I could sort according to price, popularity, or rating. I was also able to filter the list according to my accommodation preferences, budget, and required facilities. There’s also a map that shows where all the hotels are located so it’s easier to choose the one that’s most convenient for us. I, of course, choose Ace Hotel and Suites as the kids requested. After choosing the hotel, I filled in the needed information, confirmed the details, then paid online. Traveloka uses Dragonpay which accepts VISA and Mastercard from most major banks. 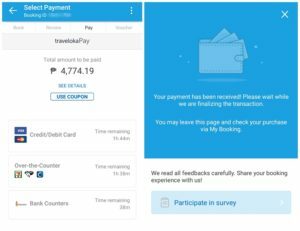 You can also choose to pay over-the-counter at 7-11, M. Lhuillier, or BDO. I surprisingly received my e-voucher and email confirmation just a couple of minutes after. I also received a text message with my hotel voucher summary. Now I didn’t have to anxiously wait whether the transaction went through properly or not. It Offers EXCLUSIVE DEALS and PROMOS! Aside from saving me so much time, booking through the Traveloka App also saved me money! Our overnight stay at Ace Hotel and Suites costs only 4,774.19. That already included taxes and surcharges. There were no transaction fees and no hidden charges. There were no additional charges to be paid upon check-in. Of course, we had to comply with the standard room deposit for incidental charges but that was promptly returned upon check out. 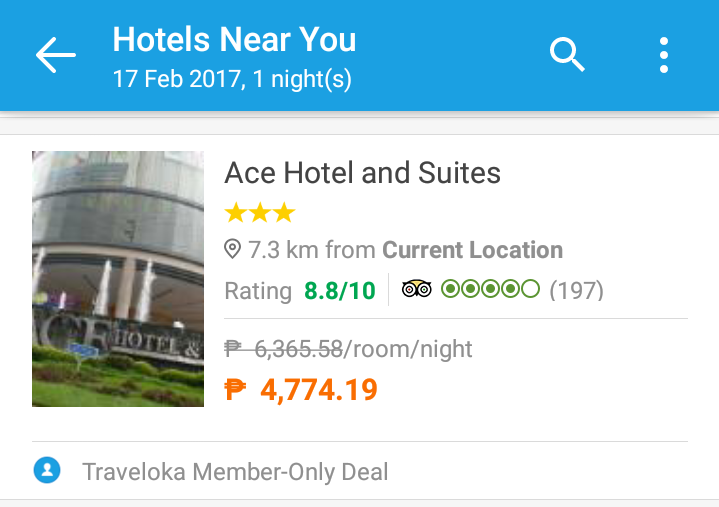 The published rates for the room we booked ranges from 6,000 to 7,000 so we saved more than 1,000 pesos using the Traveloka App! Aside from the already money-saving exclusive deals, Traveloka also offers promotions that offers varied discounts both on flights and hotel accommodations. It Could Be Your Best Travel Buddy! While relaxing on Saturday morning (I didn’t have to cook breakfast and wash the dishes, Hurrah!!!! 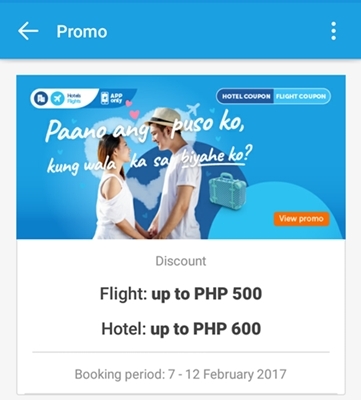 ), I browsed through the Traveloka App again and found out that we could book flights there as well. Imagine that – just one app to search for and to book both flights and accommodations! For flights, you just need to choose your place of origin, destination, travel dates, and passenger numbers. The app then gives you a list of all airlines that have available flights. You can sort the list according to price, departure and arrival times, or duration. It’s really very easy to scroll down the list. 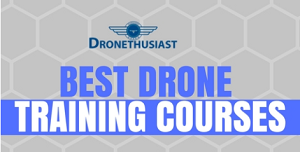 It’s really very handy when you’re on a budget and are looking for the cheapest flight. For hotels, you just need to specify the area or city with your preferred dates. You can also filter the choices according to the facilities you require and your budget. It’s also very easy to scroll through the list. Moreover, you don’t have to go to another website to complete your booking. Everything is done through the app. 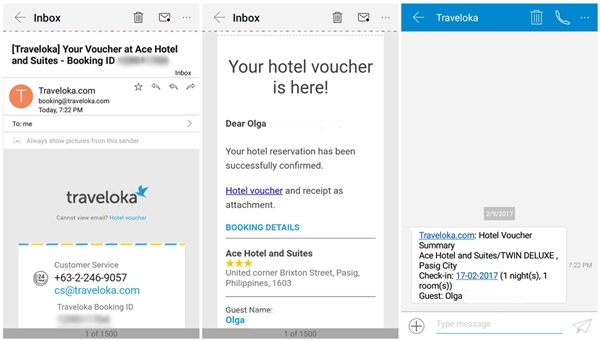 Would I use the Traveloka App for our next vacation or staycation? Definitely, yes! You should try it too! Most people like to travel because of the fun and adventure that it offers. But travelers can actually bring home more than just fun from their trips. A lot can be learned by visiting different places and experiencing new cultures. Sightseeing and museum trips are great tools for learning about history, especially for kids. Taking them to historical places brings life to the lessons that they have read in books. 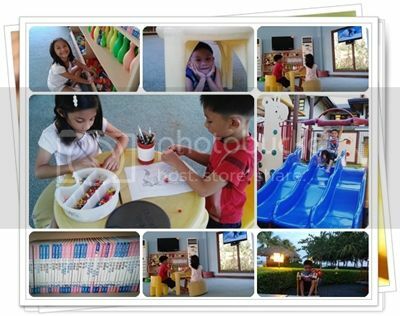 There are plenty of destinations in the Philippines where you can enjoy travel and history adventures with kids, and most have kid-friendly hotels that you can book online. 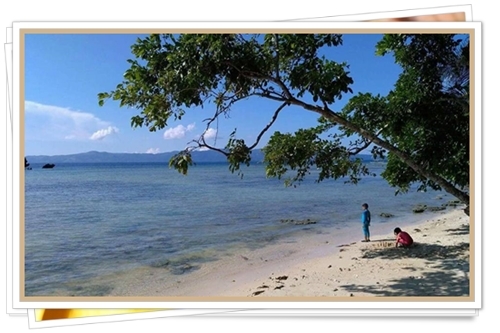 If you want to find the best deals, you can try looking at Traveloka. This website offers the best prices with no hidden charges so you’ll definitely enjoy great savings. Most of our travels involve road trips to Luzon provinces; but last year, we decided to explore the Visayas Region. 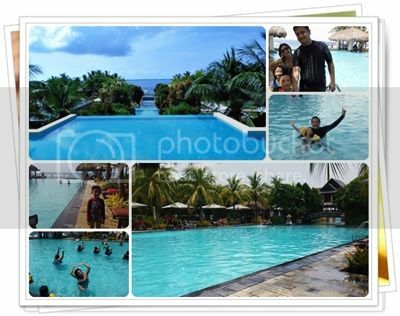 Cebu and Bohol are popular tourist destinations because there are plenty to see and do in these cities. 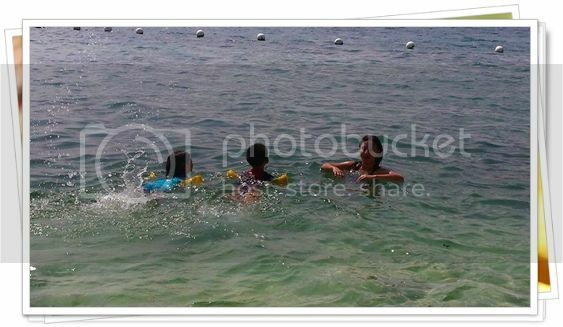 The kids immediately got excited when we told them that we were going to Cebu and Bohol for a short holiday. We also told them about our planned itinerary to see if it was something that they would enjoy. Getting your kids’ opinion in your travel plans is one way to guarantee a happy trip. I’m pretty sure that they got excited with the idea of a plane ride, then nothing else mattered from that point on. So, I finalized our itinerary and booked flights and accommodations in Cebu. 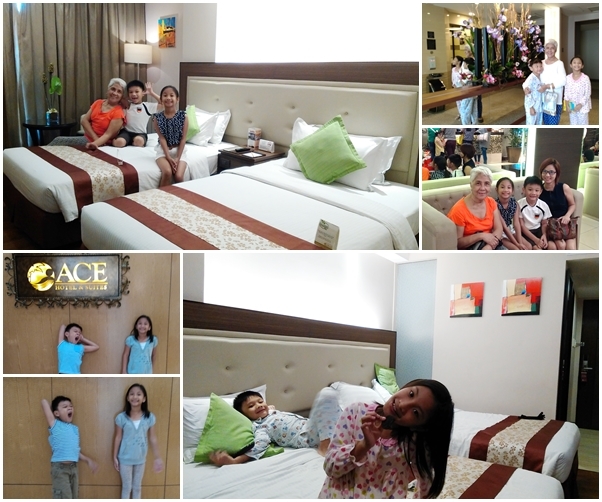 We got a family room at the Crimson Resort in Mactan, Cebu for our first day then transferred to the Summit Circle Hotel in Cebu City the following day. It may seem unusual to have bookings at two different hotels for one trip, but this strategy enabled us to maximize our trip. From the airport, we took a 10 min ride to the Crimson Resort hours earlier than check-in time. The kids wanted to try the waters as soon as they saw the beach and the swimming pools so we left our luggage first at the reception area and used the shower rooms in the pool area to change into swimming gear. Rest and recreation is first on the agenda in our travel and history adventures with kids. This is because I wanted the kids to take a break from anything that has to do with school before our sight-seeing trips. We hit the beach right in time for the fish feeding activity. Having dozens of fish swimming around us, however, freaked little Jade out so we spent the rest of the morning in the swimming pool. She refused to go back to the beach the rest of our stay there. The following day we transferred to the Summit Circle Hotel in Cebu City. This hotel is located at the city proper where most of the landmarks are within reach. 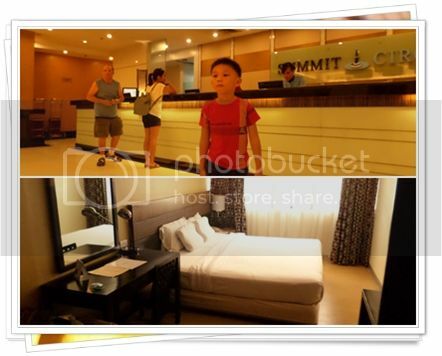 Accommodations in the city proper are more practical for tourists who want to experience the history and culture of Cebu City, while those who love the beach may be better off in Mactan Hotel and Resorts. We chose the Summit Circle for its affordability and the convenience it offered since the mall was easily accessible and it was walking distance to a lot of other establishments. 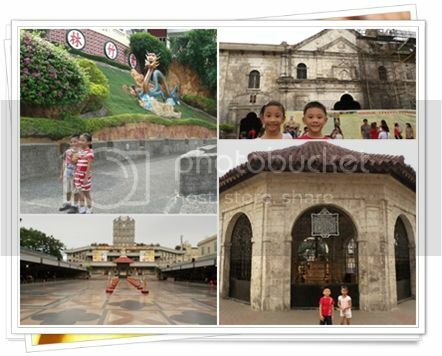 We spent a whole day visiting landmarks during our travel and history adventures in Cebu. The kids started their history lessons with a tour of Fort San Pedro, a walled city similar to Intramuros in Manila. We had been to Fort Santiago before so the kids were able to see the similarities in the two forts. We then proceeded to the Basilica Minore del Santo Nino Cebu, the oldest Catholic Church in Cebu built during the 16th century. We pointed out the stained glass designs and some structural details so the kids can appreciate the art and architecture from that era. Right beside the Basilica was Magellan’s Cross where they saw the original cross planted by Ferdinand Magellan when he first landed in the island of Cebu. Our visit to the Taoist Temple was quite challenging because we had to negotiate what felt like a thousand steps to get to the top. It was a good thing that my kids are always up for an adventure and made it to the top without getting cranky. We had a nice view of the city and the kids enjoyed exploring the temple. It was also one way to expose the kids to different beliefs and to teach them about respect for all religion. After a busy day in Cebu, I was surprised to see the kids fully recharged and ready for the next leg of our trip. We took a ferry from the Cebu Port to Tagbilaran, Bohol for a quick tour of popular tourist spots in Bohol. We enjoyed a scenic countryside ride to the Chocolate Hills, Blood Compact Monument, Baclayon Church, and Tarsier Sanctuary. Our first stop was the Tarsier Sanctuary. The kids were scared at first but they became more comfortable as they learned about the animals from our guide. They even wanted to take a tarsier home but of course we had to explain to them why that wasn’t allowed. We then took a short drive and a long hike up the viewing deck at The Chocolate Hills. Some parts of the Chocolate Hills were affected by the great quake years ago but these hills are still awesome creations of nature. 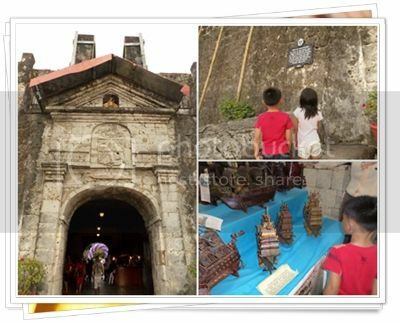 The kids also got their dose of history by learning about the blood compact ritual and visiting the Baclayon Church. We had lunch while enjoying the Loboc River Cruise. It was pretty uneventful but the “adventure” ambiance kept the kids excited throughout the ride. 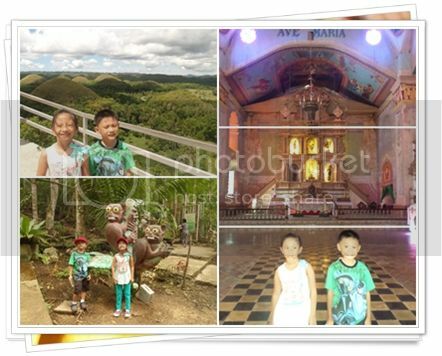 We had a very fulfilling travel and history adventures with kids during our trip to Cebu and Bohol. 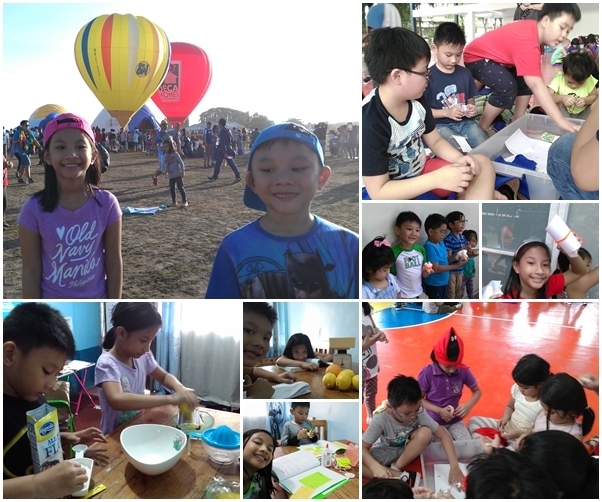 I am very happy that the kids enjoyed their experience, perhaps more than I did. They also brought home a lot of fun facts from their trip that they shared with friends and family. Proving once again that travel isn’t just a fun experience. You can also give your kids a fair share of art, history, religion and cultural lessons by indulging in these trips.